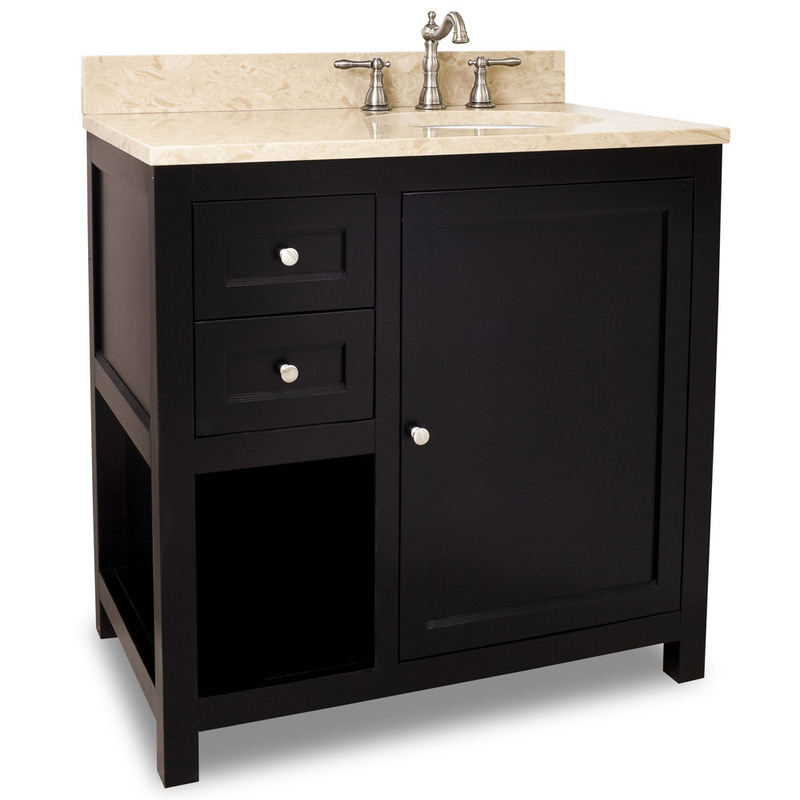 The 36" Welby Single Bath Vanity - Espresso is a great looking contemporary vanity that is highly functional as well. With its subtle brown undertones, the espresso finish is complemented by the cream marble counter top, giving it a look that is modern yet warm. 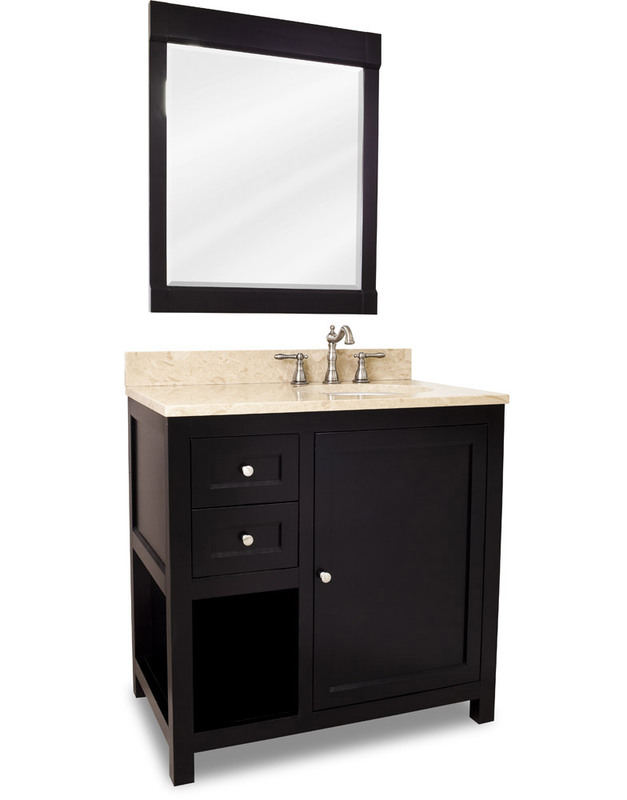 The vanity provides not only great looks, but lots of storage as well with its two drawers, open shelf, and cabinet with adjustable shelf. 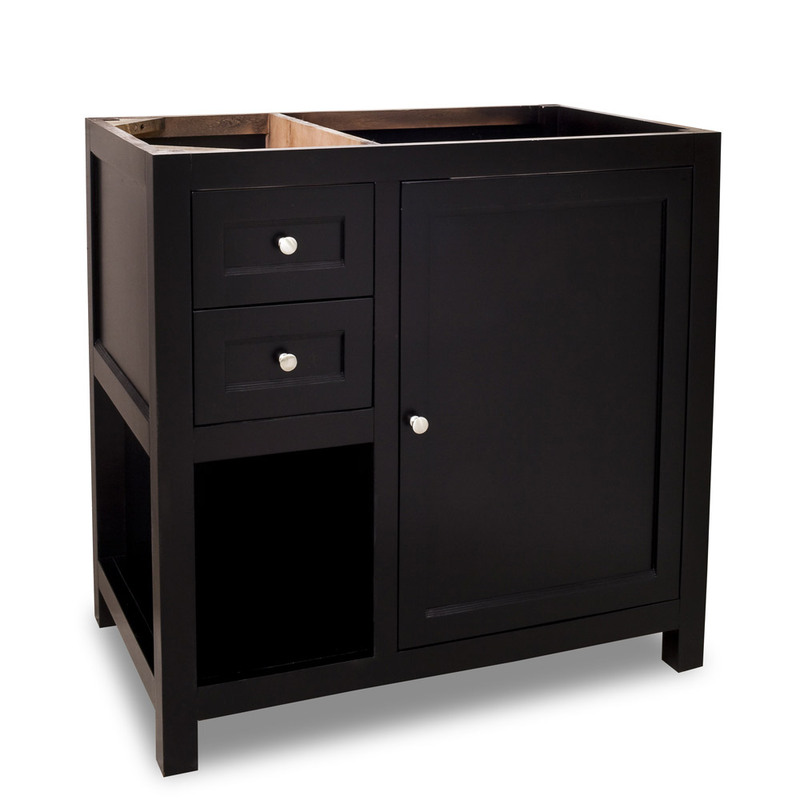 The drawers and door are mounted with Soft Close hardware, making them close gently when they would otherwise slam shut. 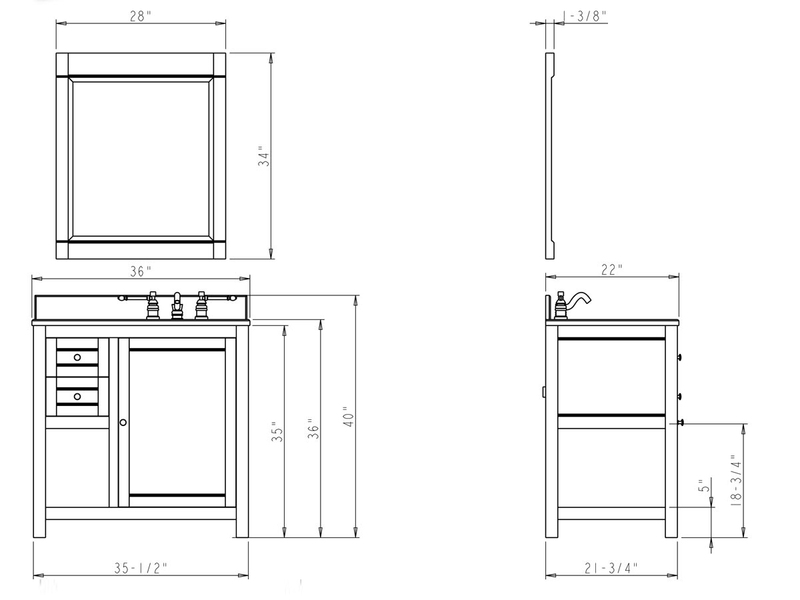 The vanity is available with or without the counter top and bowl, making this vanity highly adaptable. 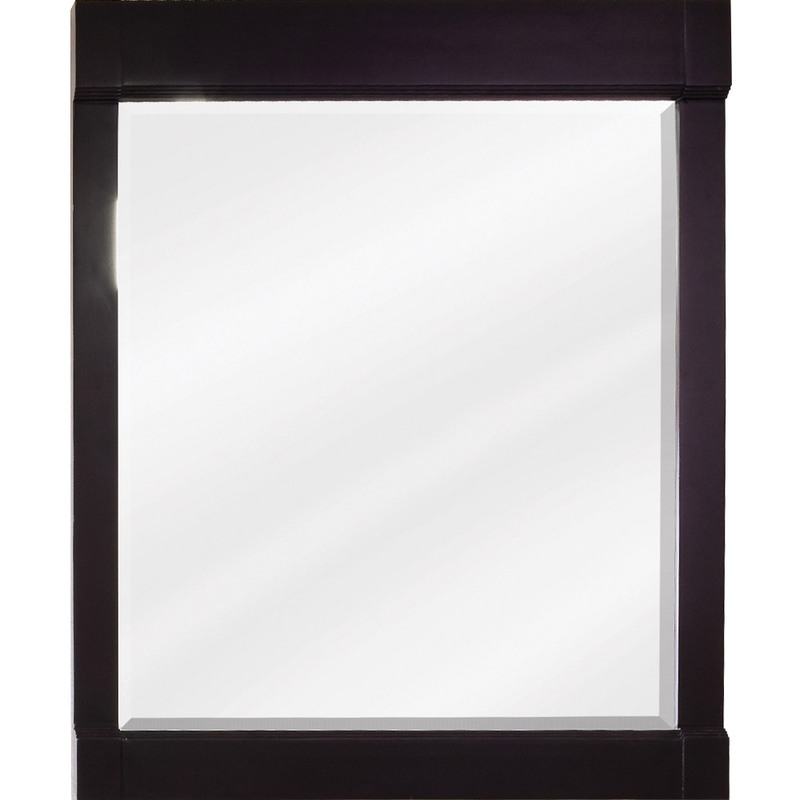 A matching mirror is also available to give your bathroom a complete contemporary look.